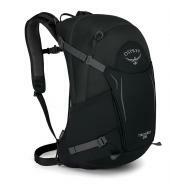 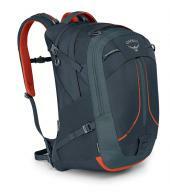 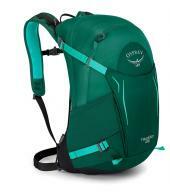 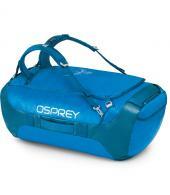 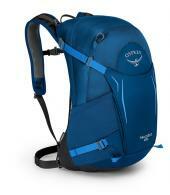 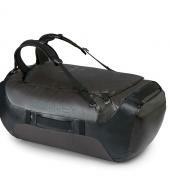 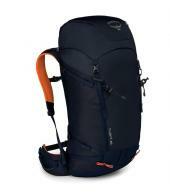 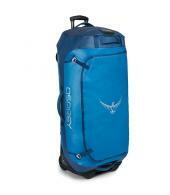 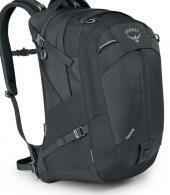 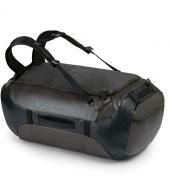 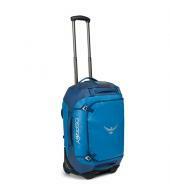 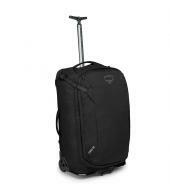 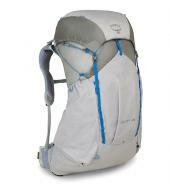 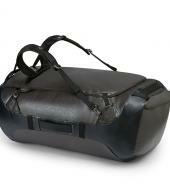 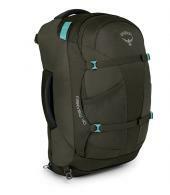 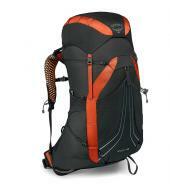 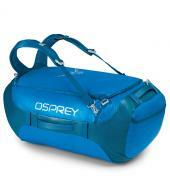 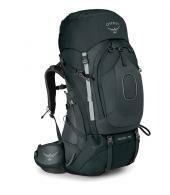 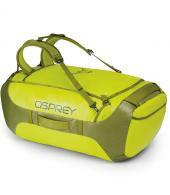 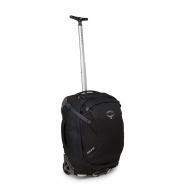 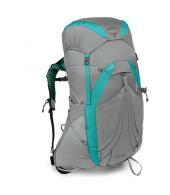 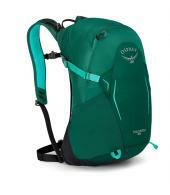 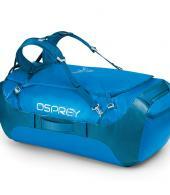 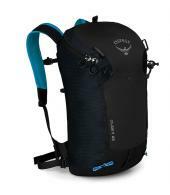 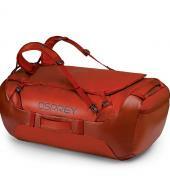 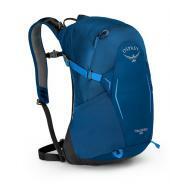 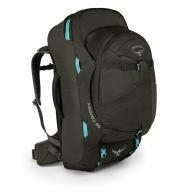 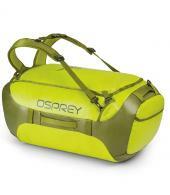 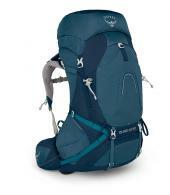 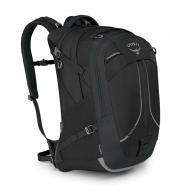 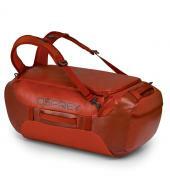 Osprey has have been designing and building top-quality backpacks for over 33 years. 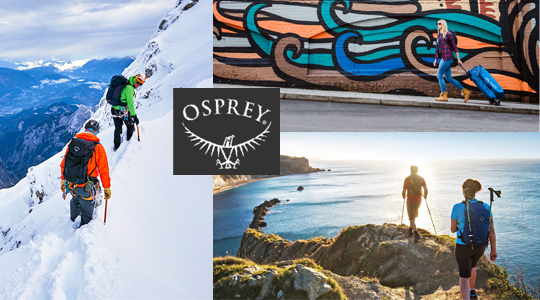 They don't dabble in clothing, tents, sleeping bags or footwear but prefer to concentrate on what they do best - designing and building great packs. 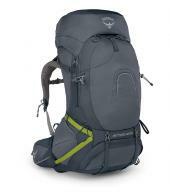 Over the years they've learnt a lot about what works on a pack and what doesn't, and the entire company is totally focused on the art of carrying things on your back.